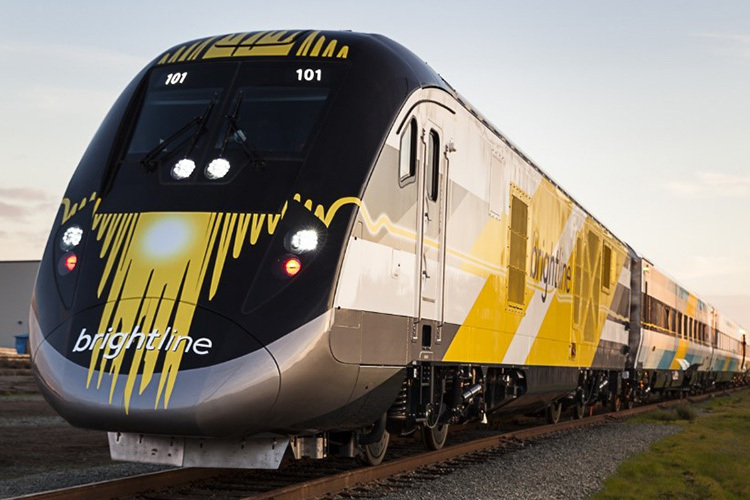 In September 2014, Siemens announced that it had received an order to supply ten Charger passenger diesels to All Aboard Florida (AAF). Together with Viaggio Comfort USA passenger coaches, the locomotives are to form five train compositions. The compositions will initially consist of four coaches with a locomotive on each end, but will be extended to a length of seven coaches in the future. In addition to the firm order for ten locomotives, there is an option for ten more. Delivery of the firm order is scheduled for 2016.